Yes! I HAVE heard of dogs taking Zyrtec! 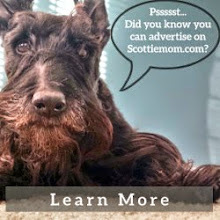 I cannot remember who, but I believe it was somebody in our Scottie Facebook group! And 10 mg was the dosage I remember. It's entirely possible for a dog to have that sinus type drainage, and it might make Mr. K cough, or if it was a human, they might try to clear their throat. I'm guessing Mr. K doesn't know how to clear his throat! We're all hoping that Mr. K just has allergies! Paws crossed, and please kiss both Mr. K and Heather for all of us! Our Toby was on Zyrtec but it didn't get his allergies completely knocked so the vet put him on some allergy medicine we get from the vet. It works great for Toby. 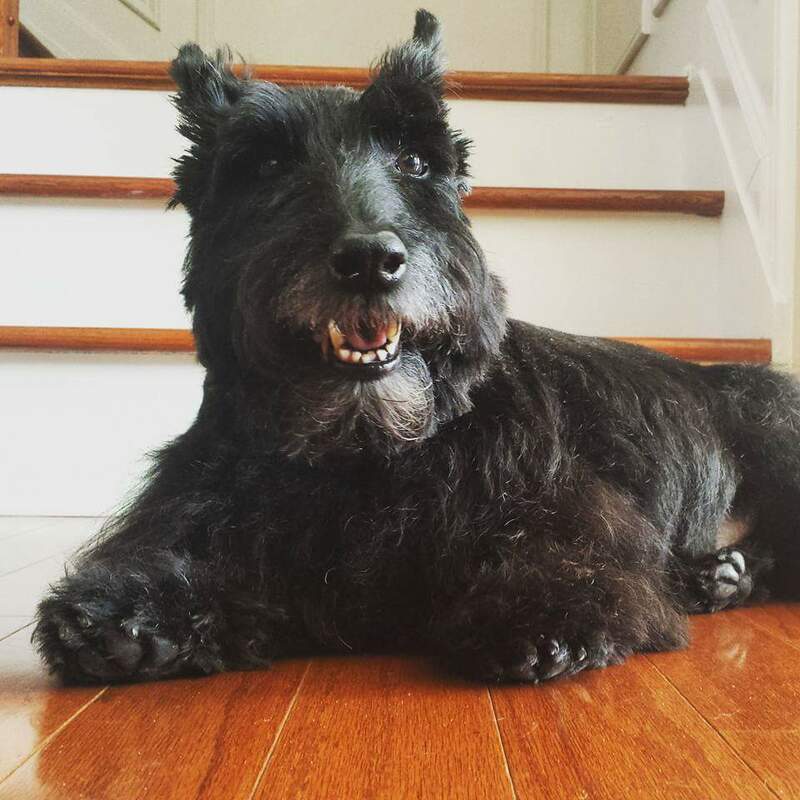 Our prior scottie Miss Winnie had an enlarged heart that took her from us I'm so happy to hear it's not an enlarged heart that is causing his cough. There is a bright side. It could have been a diagnosis of something like melanoma or lymphoma. All our best to the "K"ster. This is good news! We are keeping our paws crossed that the new medication works. We were wondering if you were going to say more about Mr K ~ other than getting the new harness so as not to pull on this throat. Lee's first Scot had a heart that was measured large and it never bother him at all. He lived to be sixteen and passed from lymphoma. Our vet said he just figured Scotties were little dogs with big hearts. Well Lee knows there hearts are sure full of love. Oh the x-ray was done because he had a little hernia. 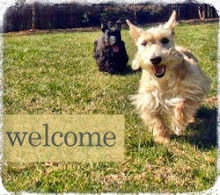 Yes, Savannah's breeder recommended Zyrtec for her seasonal allergies last fall. I had been using Benadryl...it worked, so I never used Zyrtec. But I keep it in the back of my mind that I can. Good luck to Mr. K.
POTP, I hope this works great for MR. K. Thanks for the update. Paws crossed. Fingers crossed and POTP coming your way. We hope the little man is up chasing squirrels soon. My Oliver has been on Zyrtec for a while now. It works very well! We have always used Benadryl for doggie allergies. It thought that Zyrtec was non drowsy. Oh yes, hope the Zyrtec works. Our V-e-t prescribed Benadryl for our Westie's skin allergy itching. Our Scottie hasn't had any itching like our Westie, but the V-e-t said dogs can take it based on their weight, and he gave me a chart of dosages according to weights. We're sending POTP and have all of our appendages crossed. We hope Mr. K is just perfect soon! My paws are crossed. I hope all will soon be well.